More men than ever are taking advantage of plastic surgery. In fact, statistics reveal that male plastic surgery has risen over 325% since 1977! What is the reason for such an increase? 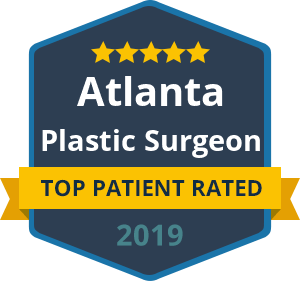 Perhaps the male population has finally realized the dramatic impact that cosmetic procedures can have on their self-esteem, relationships and their professional career. In fact, many studies show that the primary motivation for male plastic surgery is to stay competitive in the workplace.